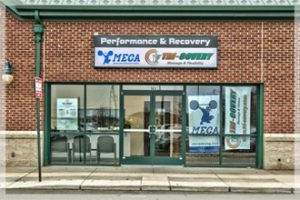 Improve your athletic performance and overall health with personal, one-on-one training from SE Michigan’s leading sports performance experts. No matter whether you’re a man or woman seeking physical excellence or an athlete with sights set on the pro leagues, our trainers and our unique process can quickly take you from where you are to where you want to be. Lead trainer and owner, David Lawrence, stands alone in his class. When it comes to experience, training and education, he sits at the top in all three categories. 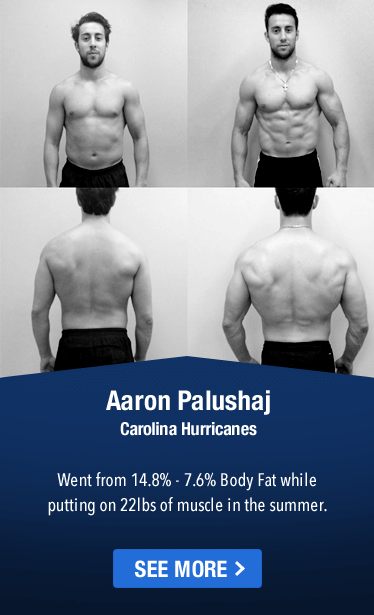 He has been mentored by Charles Poliquin, the most successful strength coach in the world; he holds degrees in physical education and health promotion; and, he’s helped pro athletes like Nick Bellore (NFL – New York Jets) and Frank Zombo (NFL – Kansas City Chiefs) improve their games. David has developed the core strategy that is used by all of the personal trainers at MECA and oversees all the personalized client fitness programs. Even if you don’t work with David directly, you will be benefiting from his knowledge, wisdom and experience, which is at the center of all that takes place at MECA and its world-class personal training facility. Our professional personal trainers know how to bring out the best in you. Your individually designed program will be geared to improve your fitness level, overall health and athletic performance. Every custom program is designed around our proven process for developing greater strength and performance in less time. Assessment: You will go through thorough testing to determine your strengths, weaknesses and nutritional needs, including BioSignature Modulation, developed by well-known strength coach Charles Poliquin. Trainer Assignment: You will be paired with one of our experienced, certified trainers who will serve as your personal coach during all your sessions. Progress Monitoring & Evaluation: Your progress is logged daily and a new individualized program is written by your trainer as you advance to each new level towards achieving your fitness goals. We have achieved incredible results with some of the top athletes in the country. We don’t believe this high level of fitness training needs to be reserved just for pro athletes and Olympians. We are here to help all who walk through our doors. 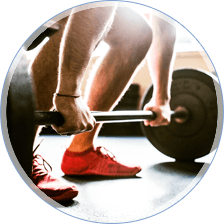 If you have a desire to achieve a stronger, healthier body, our elite Michigan personal trainers will give you the guidance you need to achieve those goals quickly and efficiently. Call us at 248-773-8000 and speak with us today.